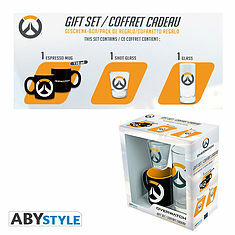 OVERWATCH - Set 2 espresso mugs - 110 ml - Hanzo & Genji. 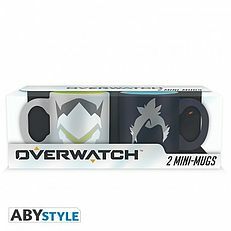 Are you more Genji or Hanzo? 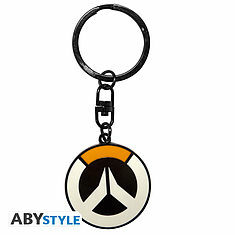 Blade or bow? Pick your side with these Overwatch espresso mugs! 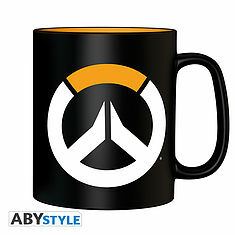 OVERWATCH - Mug - 460 ml - LOGO. 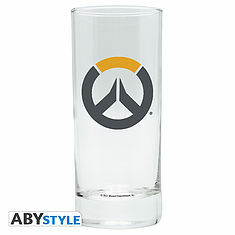 OVERWATCH - Pck Glass 29cl + Shot Glass + Mini Mug "Logo". 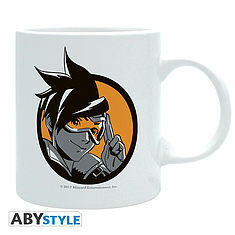 OVERWATCH - Mug - 320 ml - "Tracer"- subli - with box. 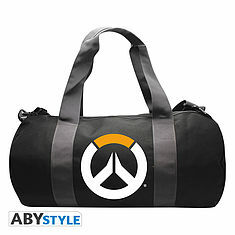 OVERWATCH - Sport bag "Logo" - Grey/Black. 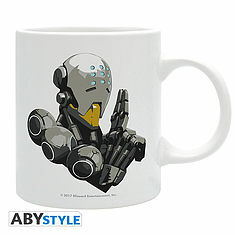 OVERWATCH - Mug - 320 ml - "Zenyatta"- subli - with box. 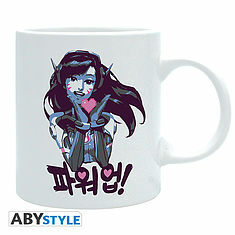 OVERWATCH - Mug - 320 ml - "D.VA"- subli - with box. 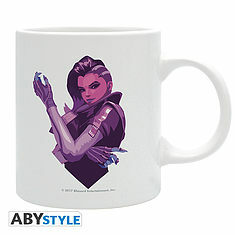 OVERWATCH - Mug - 320 ml - "Sombra"- subli - with box. 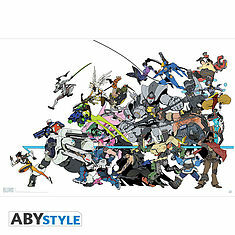 OVERWATCH - All Characters - Poster (91.5x61). 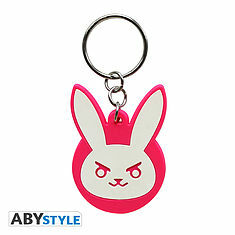 OVERWATCH - Keychain PVC "D.VA".